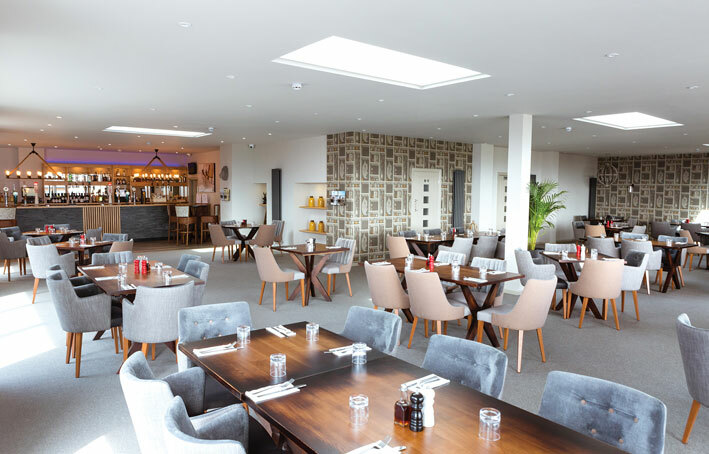 Silver Bay Holiday Village is the quintessential UK holiday home destination. 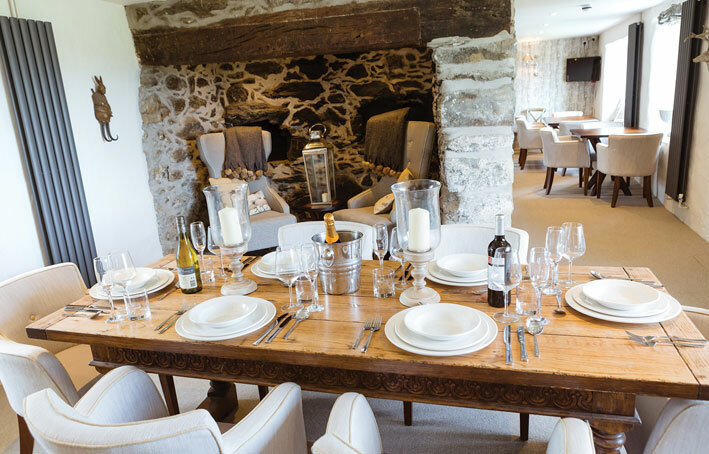 Based on the picturesque island of Anglesey, the holiday village is a place for families and friends to come together and experience a coastal retreat in pure luxury and comfort. 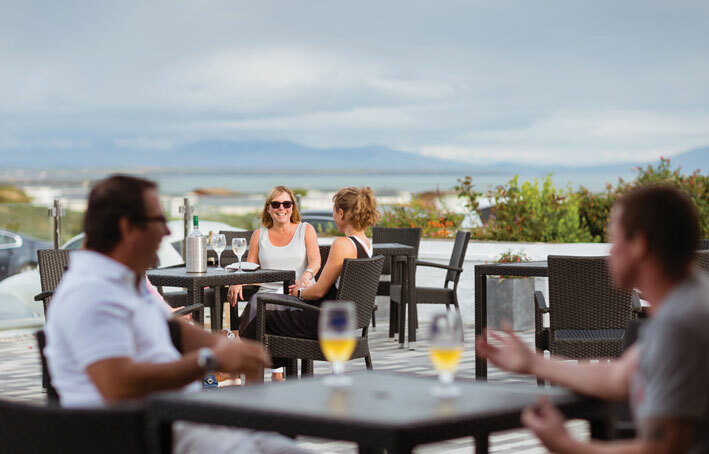 The superior on-site leisure, relaxation, social and dining facilities ensure that Silver Bay is the ultimate North Wales holiday home destination. 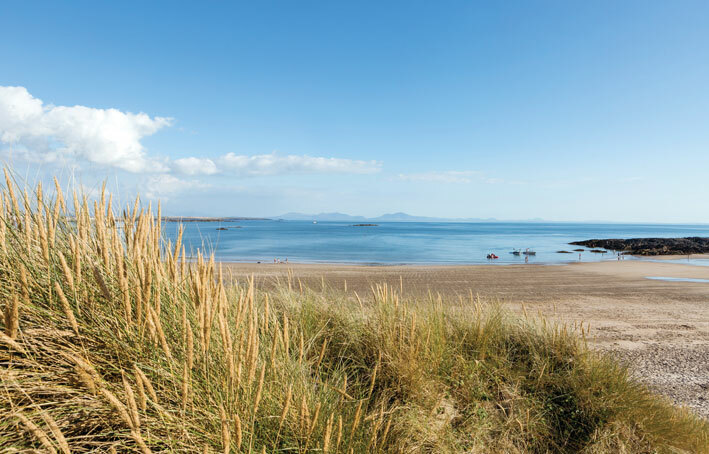 With an award-winning private beach and boat park, Silver Bay, quite simply, has it all. 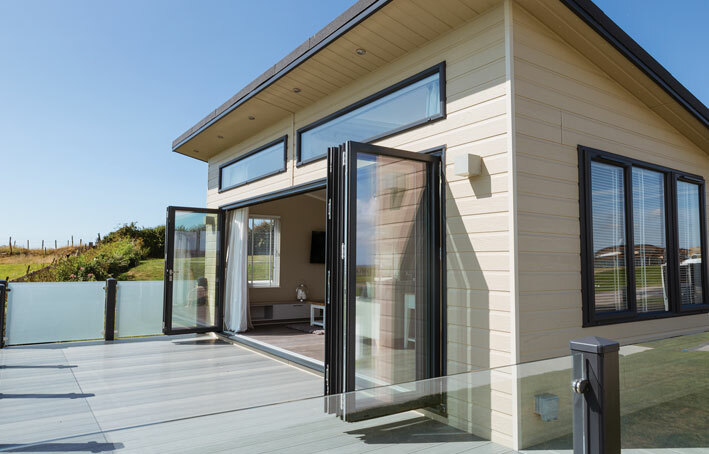 You can enjoy limitless holidays, limitless fun and limitless luxury all from the comfort of your home-from-home. 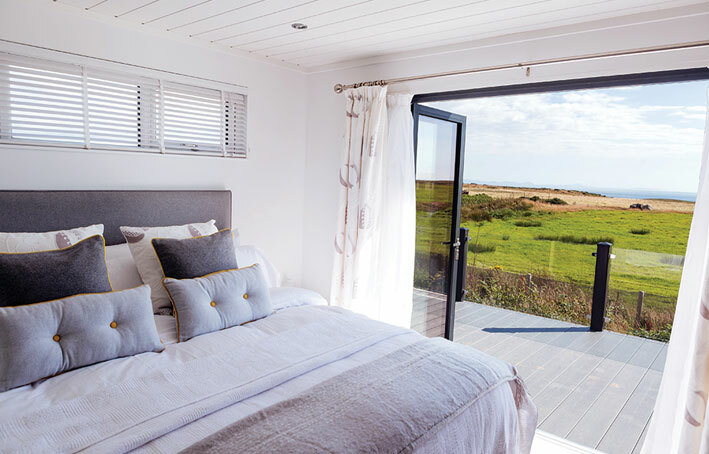 Just two hours away from most owners’ primary home – luxury living and that holiday feeling are just a short drive away. 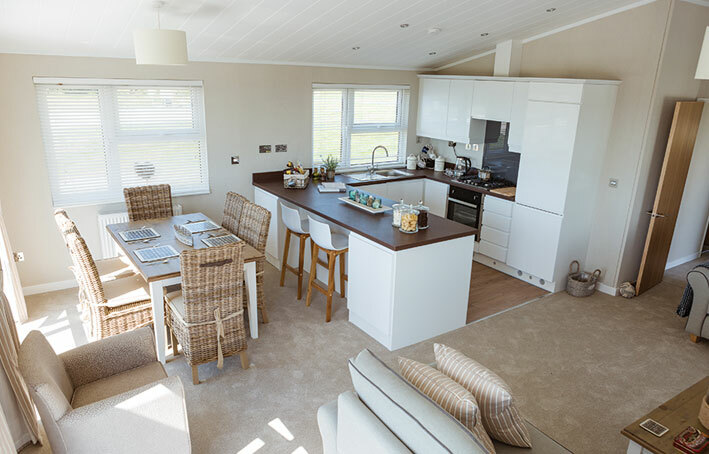 Silver Bay have invested over £3 million over the last two years to ensure that the holiday village offers the finest facilities for residents. 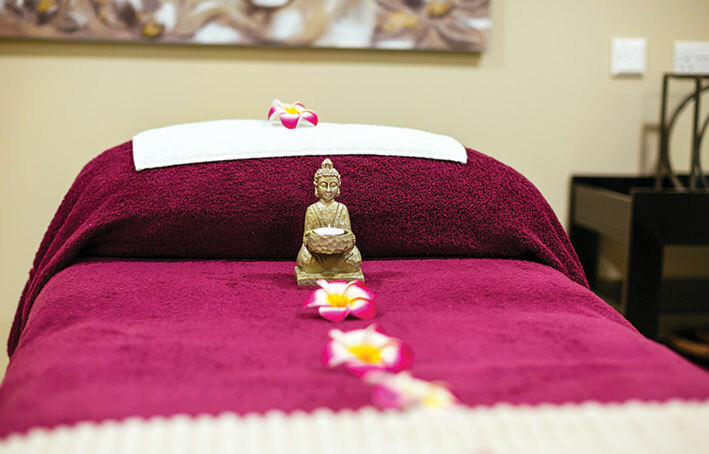 This includes a brand new spa, gym, beauty therapy and pool area as well as refurbishing our restaurant. 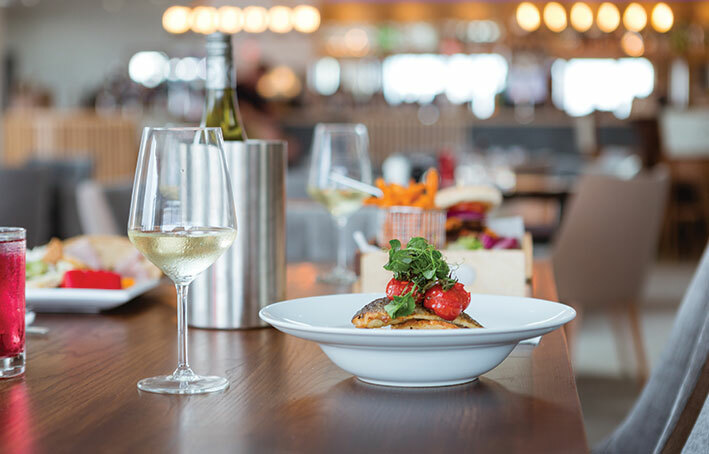 Known as The Deck House, the restaurant, bar and lounge offers the perfect place to unwind and enjoy great company and delicious food, whilst overlooking the Anglesey coast and the Snowdonia Mountains. 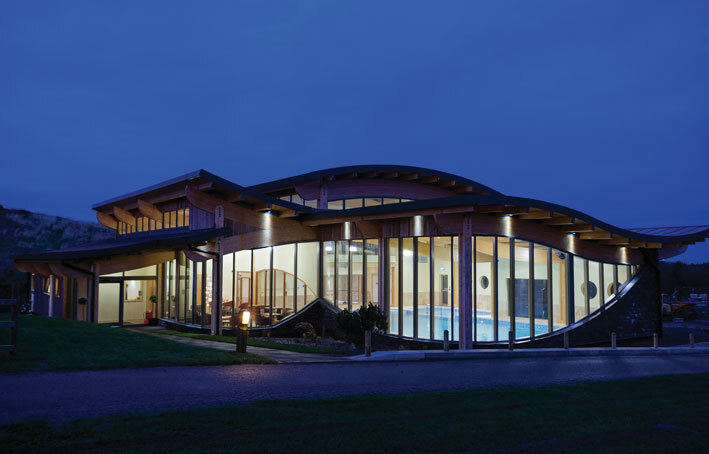 The luxury holiday lodge development offers a diverse and exciting range of lodges ready to view. 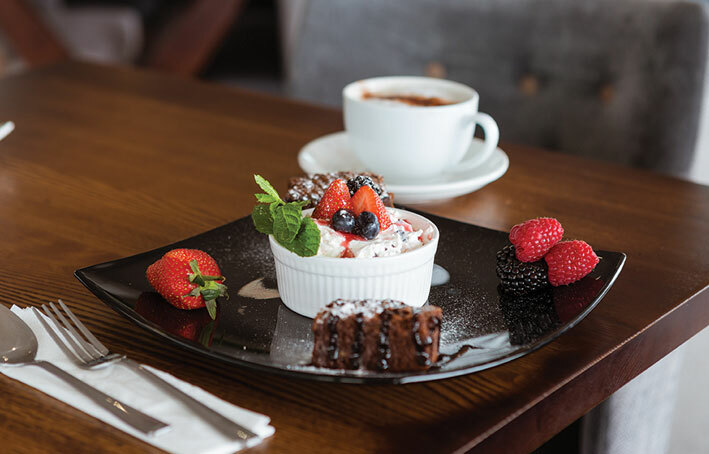 At Silver Bay, can provide the ultimate luxury escape for the entire family. 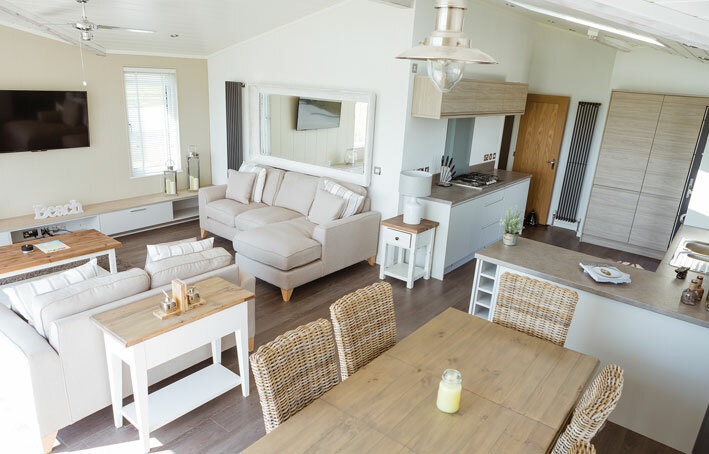 If you think Silver Bay Holiday Village could be your new luxury retreat, contact General Manager Jamie Hughes on 01407 860 111 to arrange an experience day or visit the website www.silverbay.co.uk to discover more.